The good news? You’re not alone. And there is a way to fight these battles head-on, overcoming the past, pressing forward, and becoming the person God designed you to be. So what’s a guy to do? . 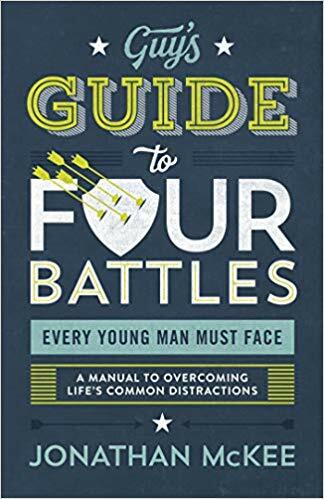 . .
With humor and honesty, McKee offers up practical, spiritual advice filled with real-world application helping you face today’s distractions.